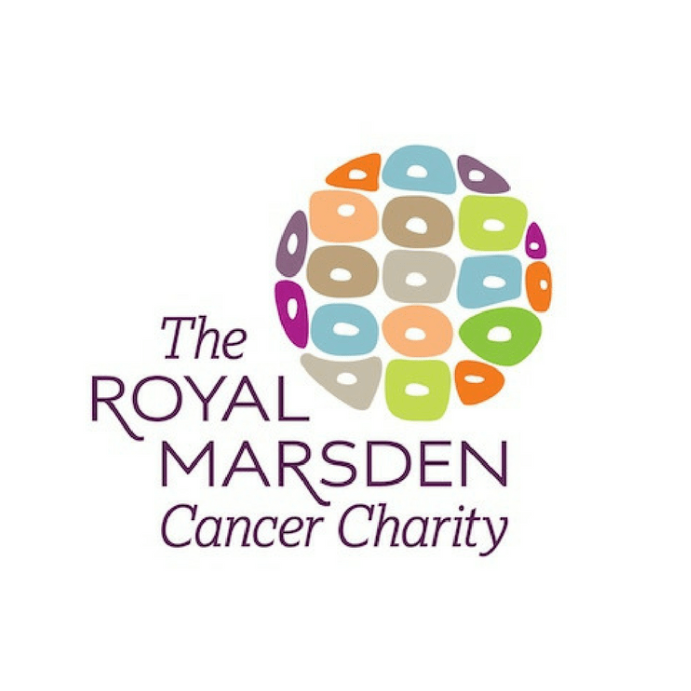 Vann Fest is a charity festival and we have supported The Royal Marsden Cancer Charity from day one. Learn more about the important work, and groundbreaking research HERE. 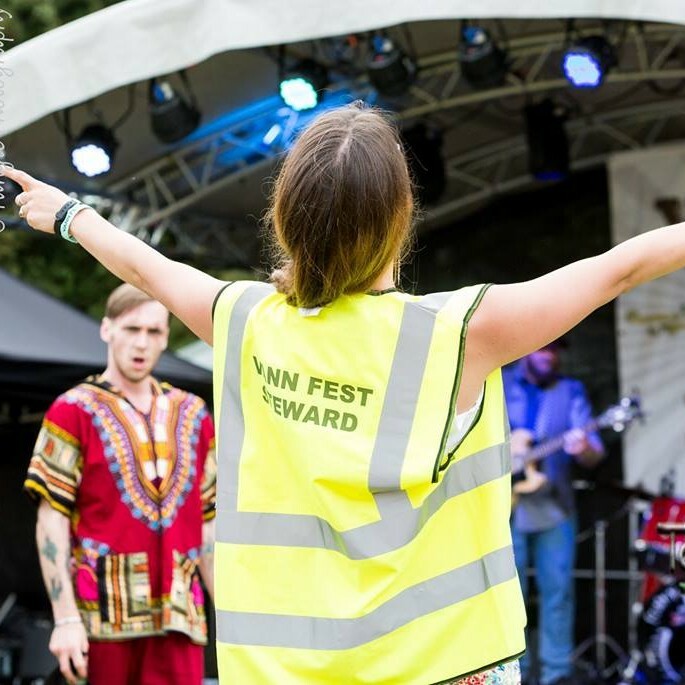 The festival started out as a family party in 2013 shortly after the parents of Martin Miles, landowner, had been treated at The Royal Marsden. Read more about our story HERE. 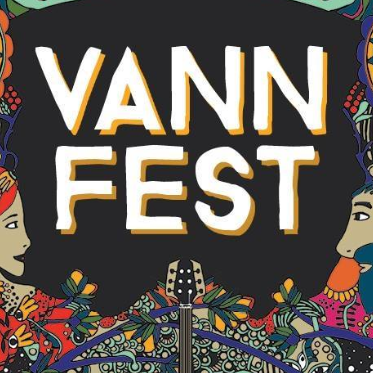 Vann Fest is run entirely by volunteers who pour their love, sweat and (sometimes) tears into bringing you a fun filled family event. Meet the people people working behind the scenes HERE.